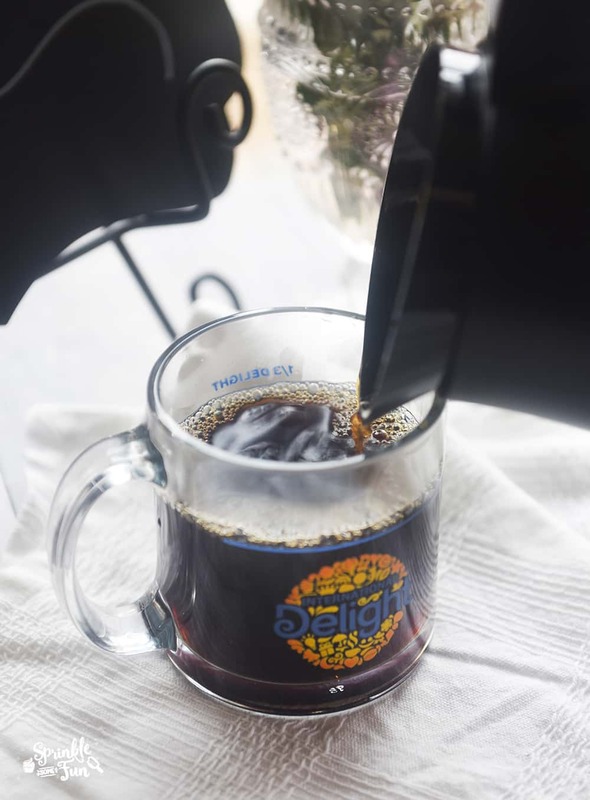 If you have been a reader of this blog for any length of time, then you probably know that I am a coffee lover! I drink my coffee many different ways, but my favorite way is a latte. I can get pretty picky about the way my coffee tastes and it’s sometimes hard to get it just right. That’s why I love the new International Delight® One Touch Latte™ . I couldn’t wait to share this with you all because it’s something I have been using every morning to make amazing lattes. 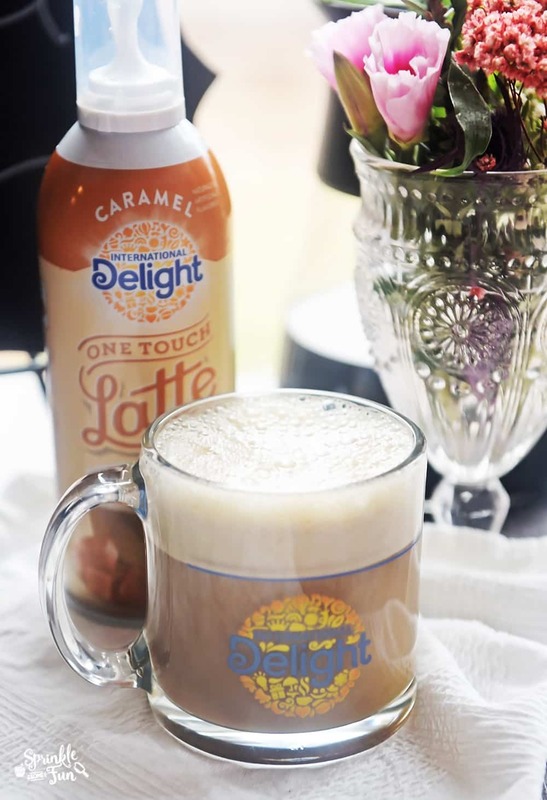 International Delight® One Touch Latte™ makes Coffee to Latte in 3 Easy Steps! The first time I tried the One Touch Latte™ I couldn’t believe how well it transformed my coffee into a foam-topped latte! 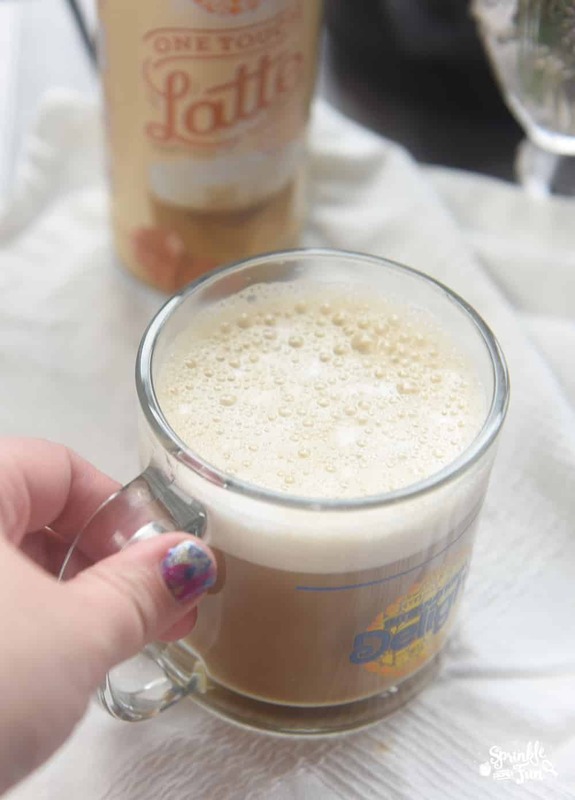 Foaming coffee creamer is really revolutionary and fun to use. 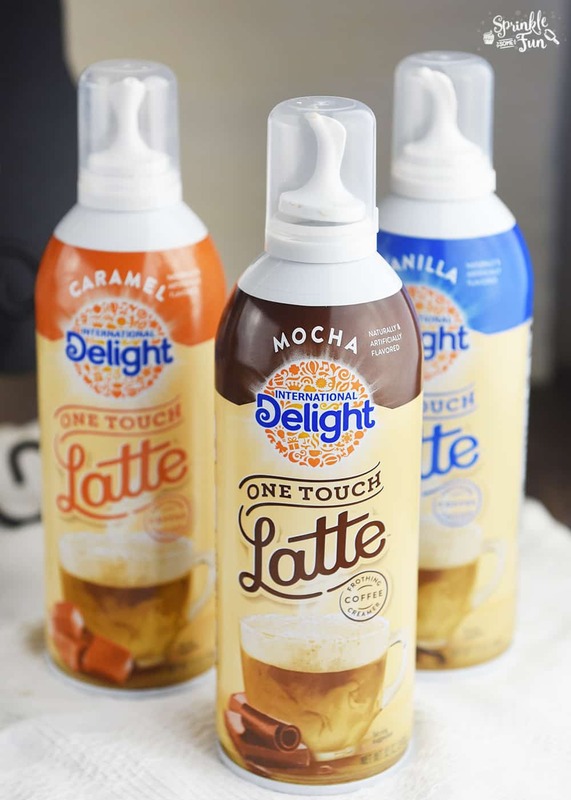 You can find the International Delight® One Touch Latte™ cans at Walmart in 3 delicious flavors: Vanilla, Caramel, and Mocha. I love all the flavors, but I think caramel is my favorite. 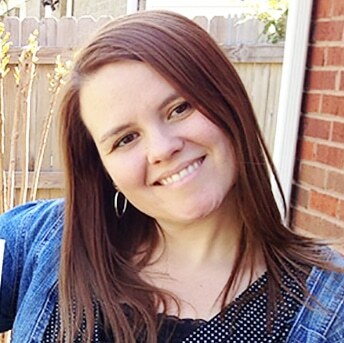 No more plain-Jane coffee for this gal! You can get 7 uses out of each can which is a great value and I love that I can pick it up at my local Walmart too. We love it for more than great lattes. We use it in hot cocoa and hot vanilla milk too. The kids love that! What kind are you most excited to try? 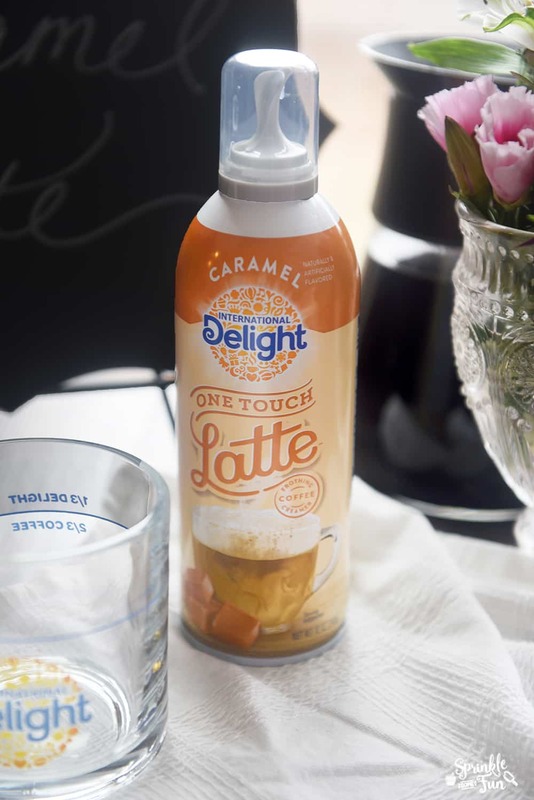 Find them all here: One Touch Latte™.